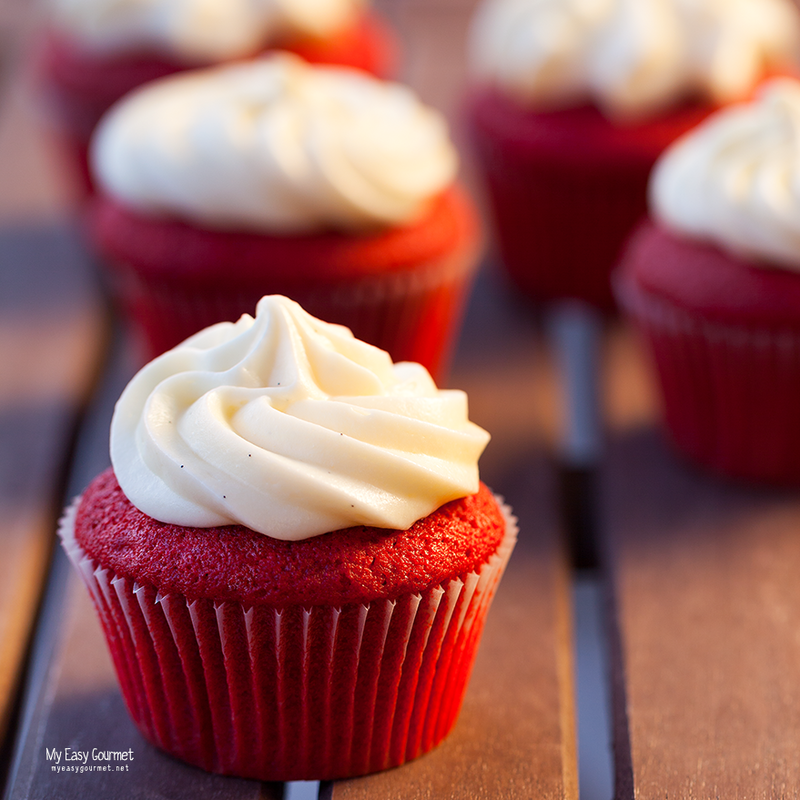 All time classic, red velvet cupcakes – always a win. 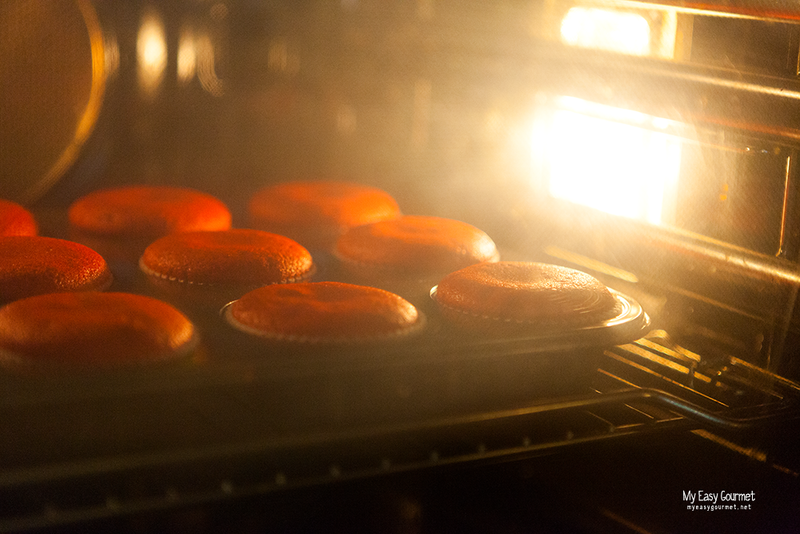 To get this bright red colour, you need a professional food colouring, strong enough to cover the cocoa. For extra moist cakes, beat the sugar and butter very very well. Add the milk, cocoa, vanilla and the food colouring. Fill the baking cups 2/3 full and bake for 18–20 minutes. 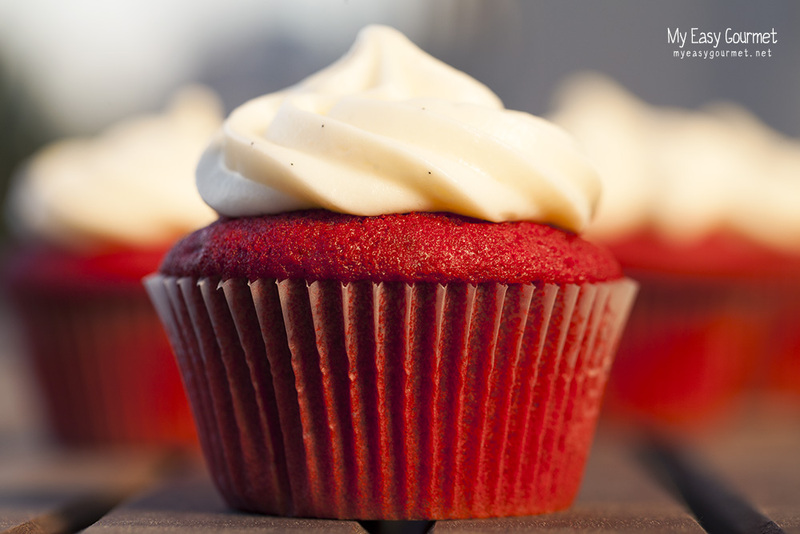 Check by inserting a toothpick in the center of a cupcake. If it comes out clean, your cupcakes are ready. Add the vanilla (extract or seeds). I already used ‘Wow’ two times in your previous post’s comment. I have to use it again, WOW!!! 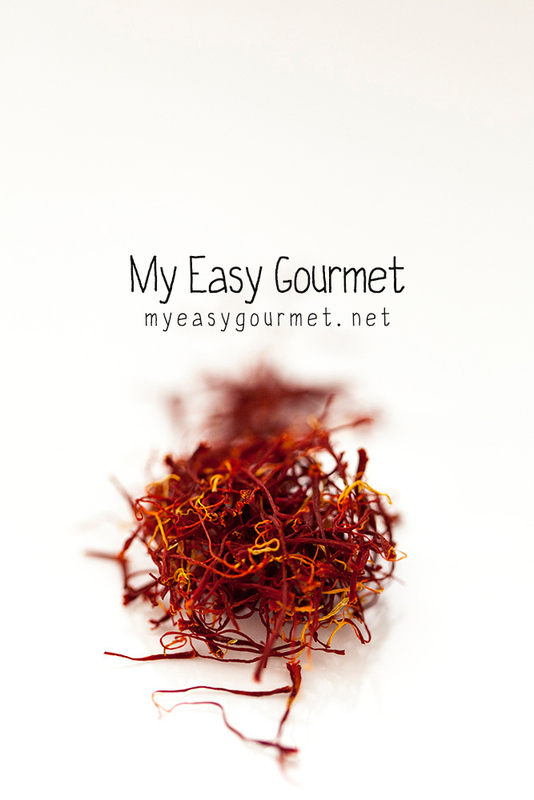 You truly do present a wonderful post, and delightful recipes. 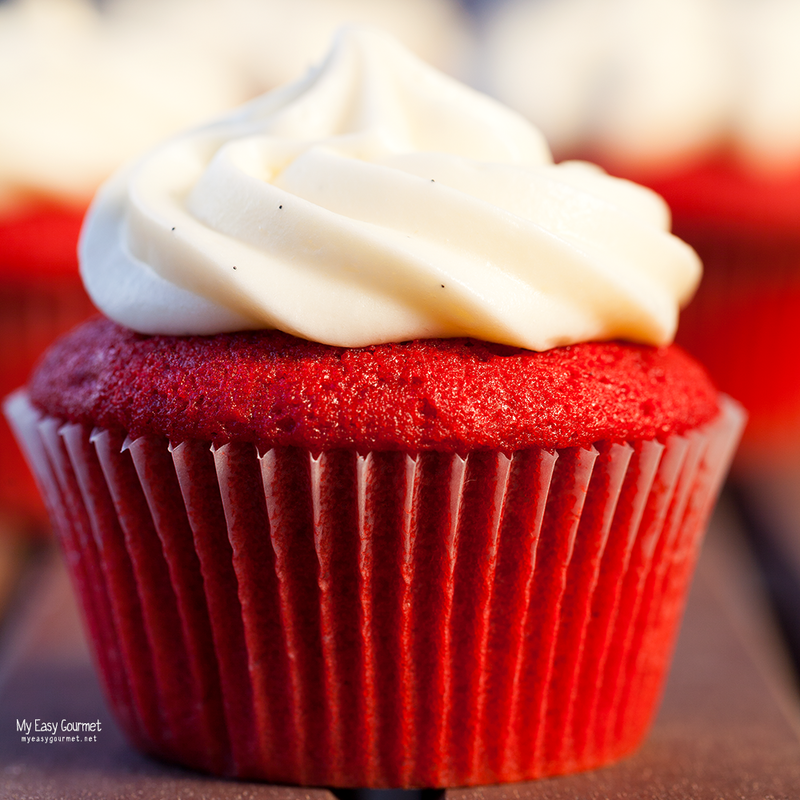 These red velvet cupcakes are master pieces! I’m sorry I’m using WOW too! 😉 WOOOW!! You made the most beautiful red velvet cupcakes!! beautiful cupcakes! I love the photo of them baking the oven.